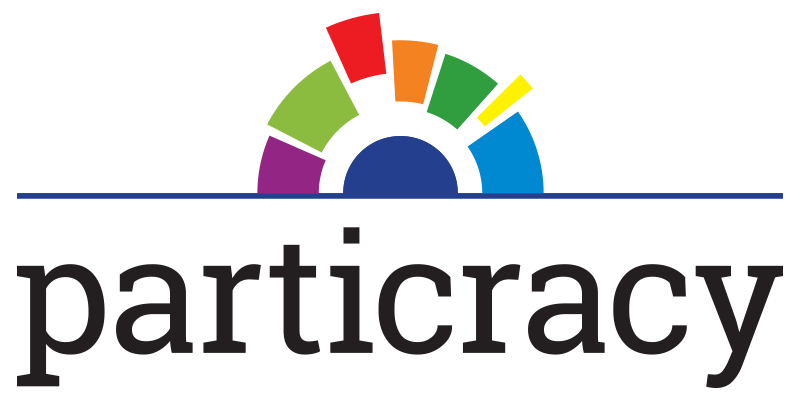 Particracy is all about simulating modern national and global politics, turning all things political into an interesting and challenging game. To that end, it will feature considerable diversity of systems of government, so that players will more easily identify with their (ultimately fictitious) nations and its neighbors. The real world is obviously the main source of inspiration for political structures and systems that can find their way into game features, but the balance with gameplay and technical constraints has to be maintained. In this article, you’ll get some insight into the political systems that will make it into the game.